Black/white and red/white. Who doesn’t like these combinations? I’ve made some black and white quilts in the past - even if they were simple. 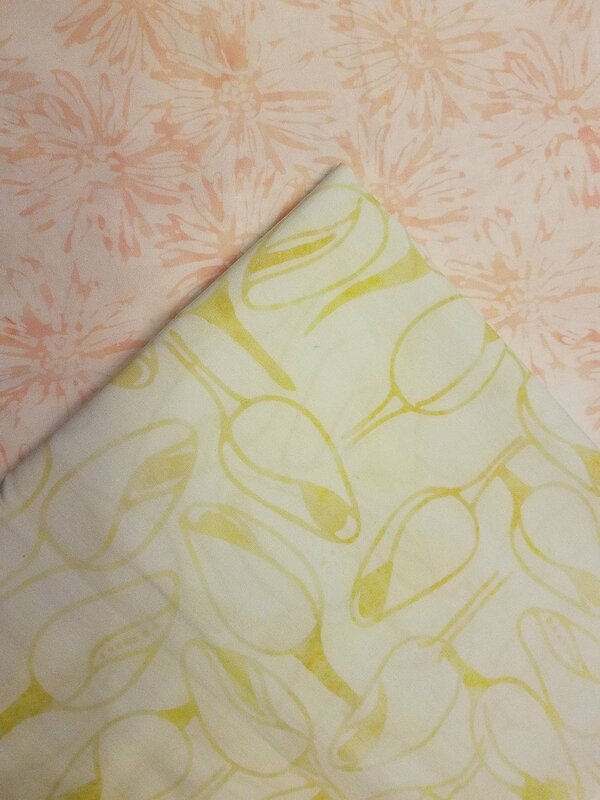 Doing a search in my finished quilts in the last few years helped me see that this is a color combo that I don’t use very much! I need to change that. I use black a lot in my quilts, but haven’t really made my black/white quilts. 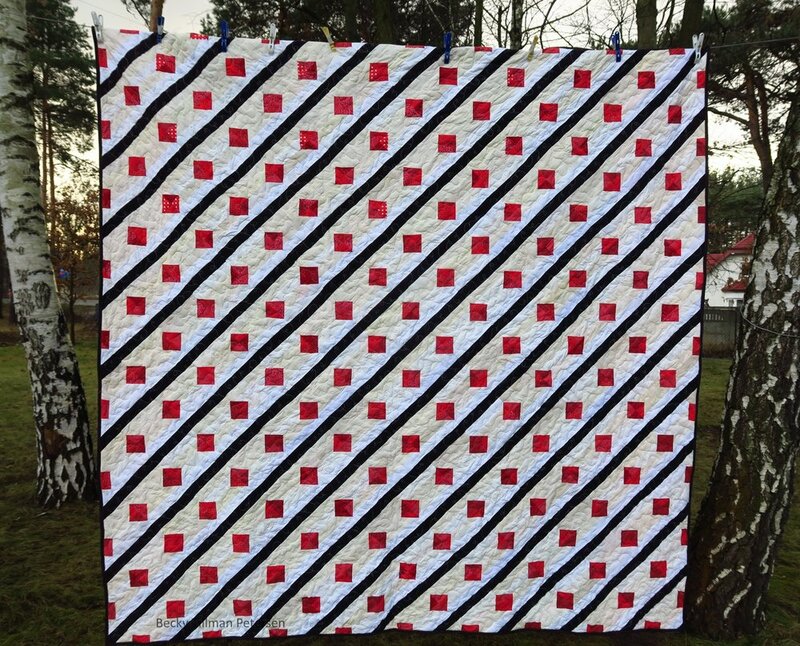 I’ve never made only a red/white quilt. I need to change that as well. That is a classic color combo! Here’s what I have from my collection of finished quilts that are in these colors. (without added colors). The exception is that I threw gray in with the black/white/red. I think it’s time to make some from these classic colors, don’t you? My sis has put together some packs that might interest you if these are colors you like! And who doesn’t use them? Well, probably a couple of you don’t use black/white and red/white but I’d bet most of you do. a 10 piece half yard bundle pack for $20! Monday morning - as this blog was being released, I checked and my sis “out” of this pack. Hopefully she will get more in! Apparently she sold out yesterday! So check back again in a week or so or every two weeks if this is something that interests you! It’s a 10 piece half yard bundle pack! These are Anthology batiks and you will not be disappointed with these. 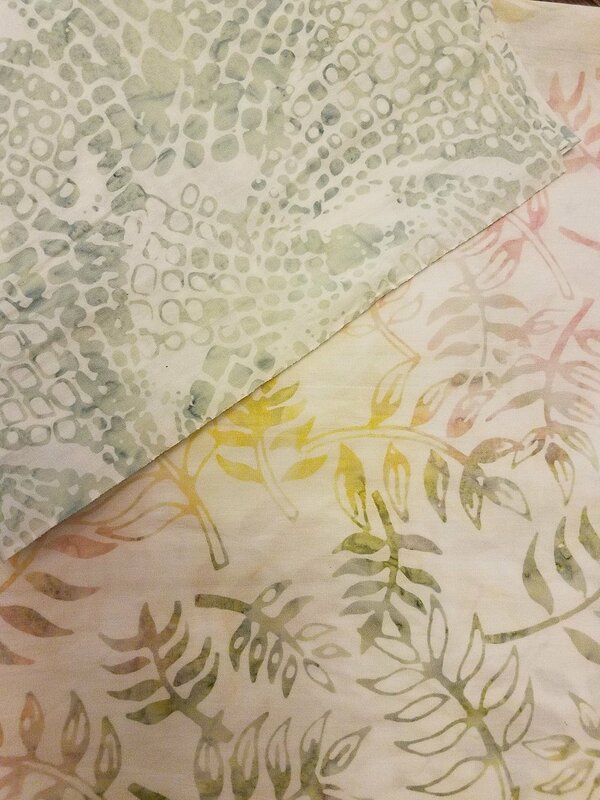 Unlike many batiks which have lots of color, these are quite the opposite - very subtle! Be sure to check out these fantastic packs! If none of these packs appeal to you, check out this page with a whole lot of other packs! Tomorrow, I hope to be back to the upcycled blues…………..after I finish with blues for a while, I may take a detour and do at least one or two black/white or red/white quilts!